With prosperous industry practice, we are known to offer Lime Stone. It is made by experts using the advanced technology. We are leading manufacturer and supplier of White Lime Stone. 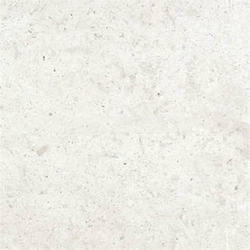 We are recommended amongst the clients for offering a quality assured array of Shimla White Lime Stone. The Shimla White Lime Stone we offer is highly acclaimed amongst the clients for its beautiful patterns and designs. 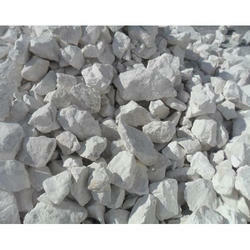 Offered Shimla White Lime Stone is designed accordingly as per the requirements of the clients. Limestone is a producer of quicklime and slaked lime. Limestone is also used in toothpastes. It acts as a filler and white pigment. Limestone, when heated, gives lime which is used to neutralize acids. Also, lime is used to treat wastewater, animal waste, industrial sludge and water supplies.